Better water for any application. 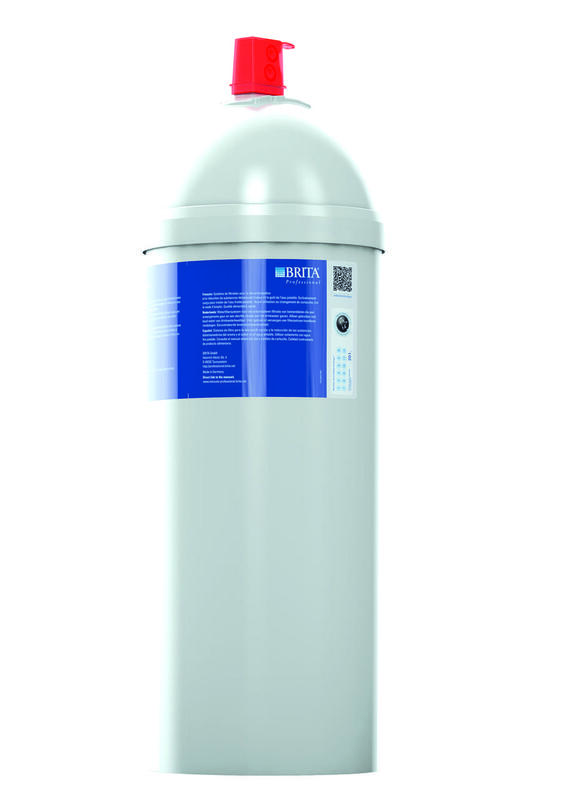 The filter reduces lime scale and removes unwanted odours and off-tastes. 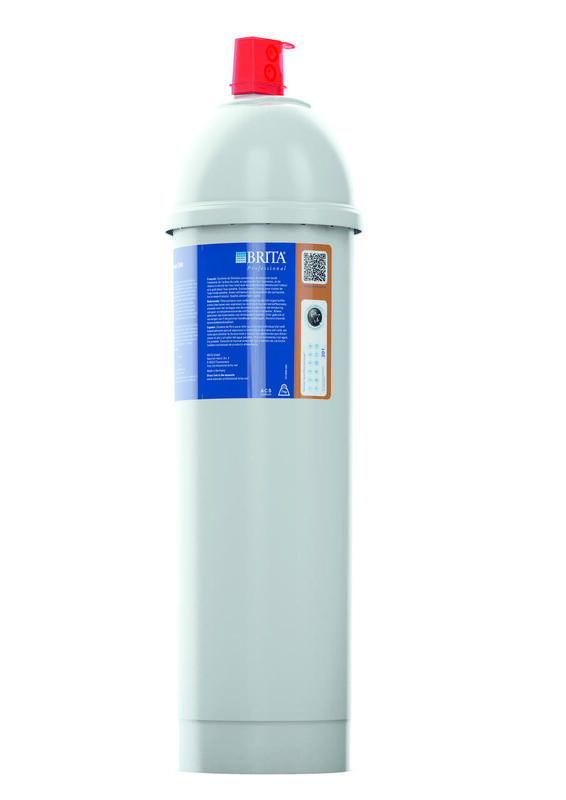 Purity C1100 ST filter High capacity filter for reducing lime scale, fits all Purity C filter heads. Purity Finest C500 A filter for getting the best taste of coffee.